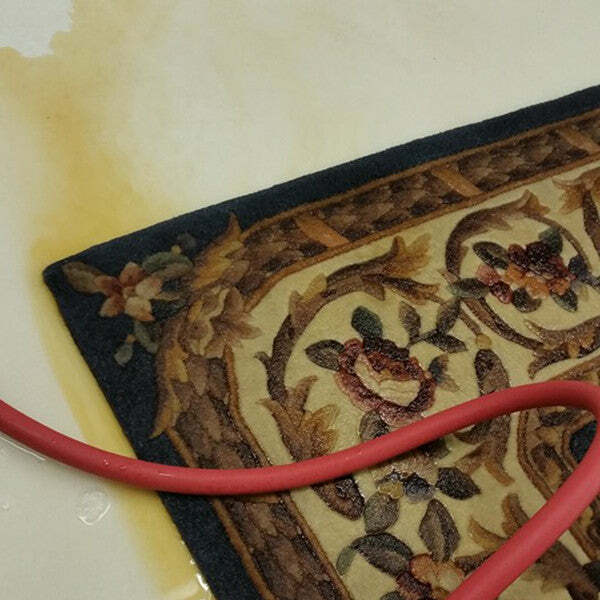 Every rug pro knows that everything about urine contamination stinks with the exception of the big profits and customer kudos that an effective urine removal method can bring your shop. That’s why you should join the hundreds of satisfied rug washers across the U.S.A. who has made U-Turn their primary tool for urine removal. It’s a totally natural and non-toxic product that puts a very powerful and concentrated form of our colloidal micelle technology to work on this problem. U-Turn breaks down urine molecules and enabling them to be completely flushed out without any residue. Super-Concentrated To Make It A Powerful Value! One gallon jug of U-Turn yields 128 gallons of RTU product. This highly concentrated formulation also enables you to mix up stronger solutions of the product for special situations. We don’t sell or ship you water! No Perfumes Or Masking Agents Of Any Kind. U-Turn’s colloidal micelle technology destroys the molecular structure of urine and encapsulates the molecular remnants, enabling them to be easily flushed out of rugs. Simply mix the U-Turn concentrate with water in a spray can. Wet down the rug with the solution, front and back. 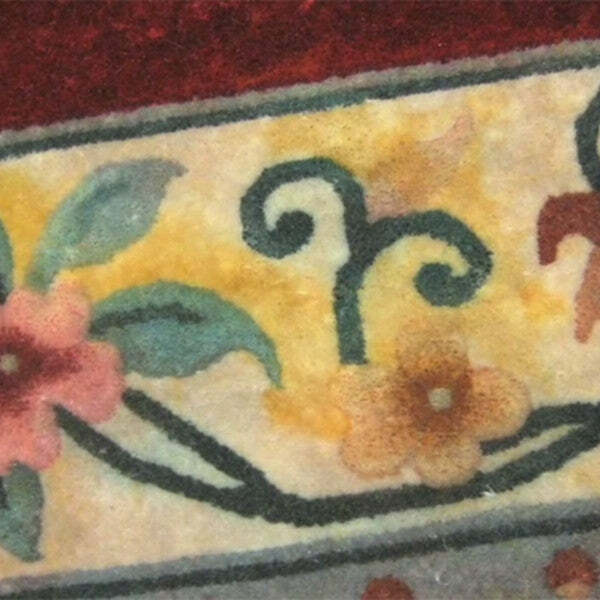 Roll the rug up and let it dwell for 30-45 minutes. Rinse the rug thoroughly. Utilizing our centrifuge is an excellent way to flush the rug of all contaminates. "Wish we had discovered U-Turn sooner"
“We COMPLETELY rely on U-turn"